The Hillsboro twin bed comes with a stately appearance fit for royalty. 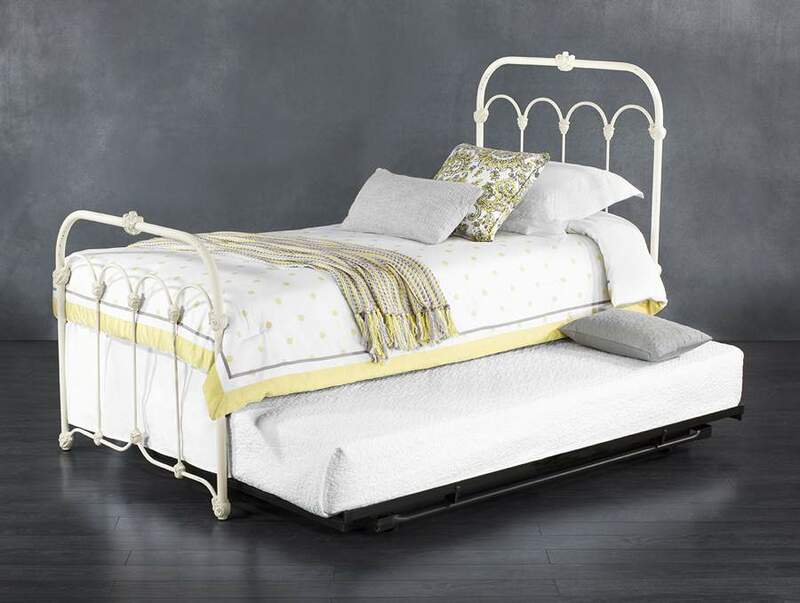 Curved bars and intricate details on the iron bed frame create a romantic style that hints of a different era. Hillsboro’s beautiful design is a timeless piece sure to complement any bedroom.